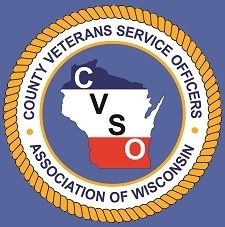 As veteran advocates, we encourage you to contact your local County Veterans Service Officer before you apply for VA benefits on-line. We are experts in making sure you recieve the maximum amount of benefits your are entitled for serving your nation. Resource for veteran links, VA protocol exams, veteran organizations, government links and much more.